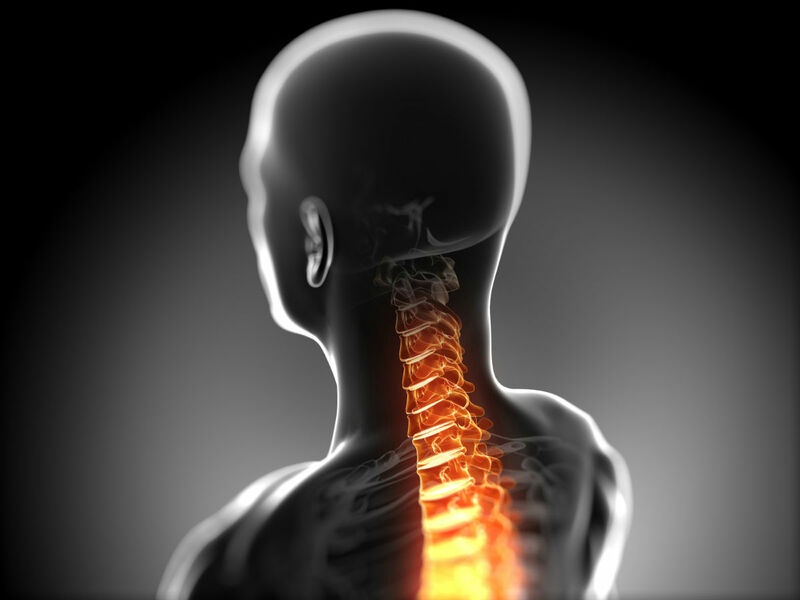 Neck injuries, including whiplash, are among the most frequently reported car accident injuries. We have talked about neck injuries in our previous posts, so in this post, we will have a look on how to treat them. 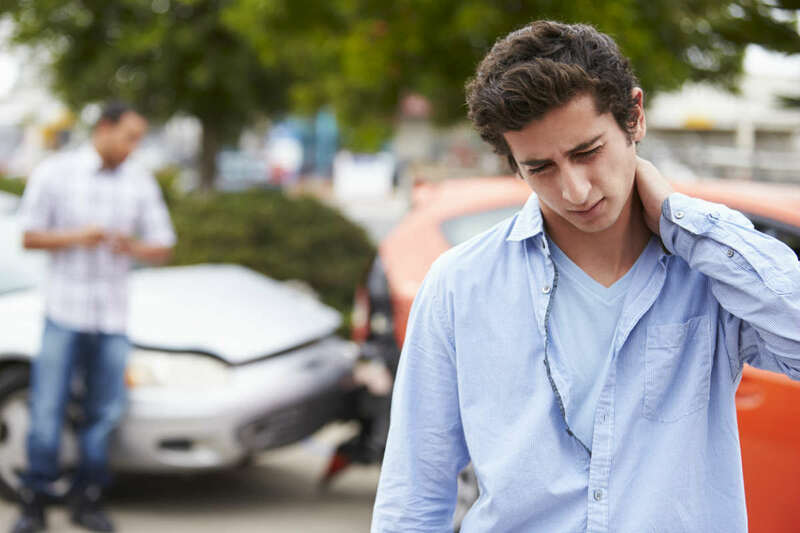 Our St. Louis whiplash attorneys will discuss the various treatment options available for common neck injuries resulting from car accidents. Whiplash is probably the most common neck injury resulting from car accidents. Whiplash occurs when muscles and ligaments in the neck are stretched beyond their normal range of motion due to the force from impact. 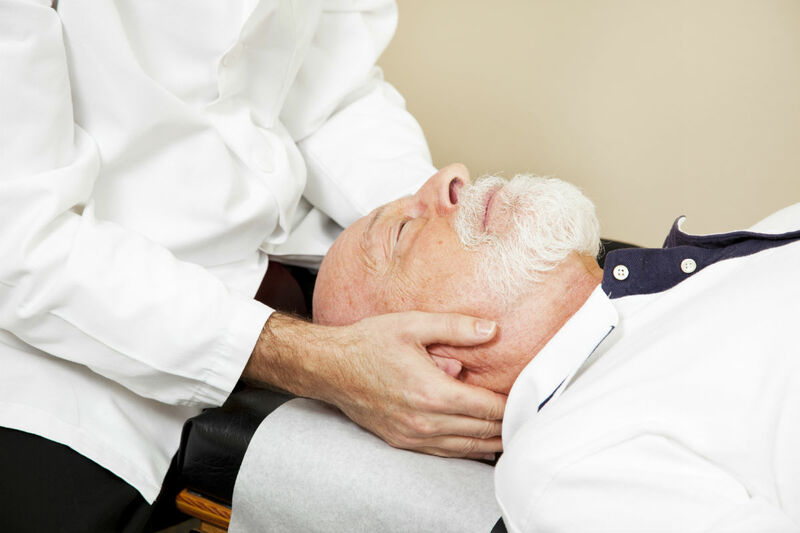 In order to diagnose a whiplash, doctors will generally perform tests such as X-rays, MRIs and CT scans. Once a doctor confirms diagnosis, they will likely recommend painkillers and muscle relaxers to relieve pain and muscle spasms. Applying ice packs may also be recommended. Your doctor may also recommend strengthening and stretching exercises to relieve symptoms. In some cases, cervical collar is also prescribed to immobilize the neck and help patient sleep better. However, prolonged use is not recommended. Although a trauma related herniated disc is not common, it is possible for a disc to herniate during a car crash. If you have suffered a herniated disc in the neck, you will likely experience pain in arm and shoulder. You may also experience a shooting pain with certain movements, or when you sneeze or cough. Other symptoms include weakness, numbness, and tingling in the affected area. Unless the symptoms are not severe, the doctors will typically use conservative treatment methods first, which may include over the counter pain medications and muscle relaxers. If this does not work, cortisone injections may be administered to reduce inflammation. Hot and cold therapy and physical therapy may also help. If the herniated disc causes severe dysfunction, and the conservative treatment methods do not work, surgery may be required. The surgery often involves removal of all or part of the herniated disc, and then fusing together the adjoining vertebrae. 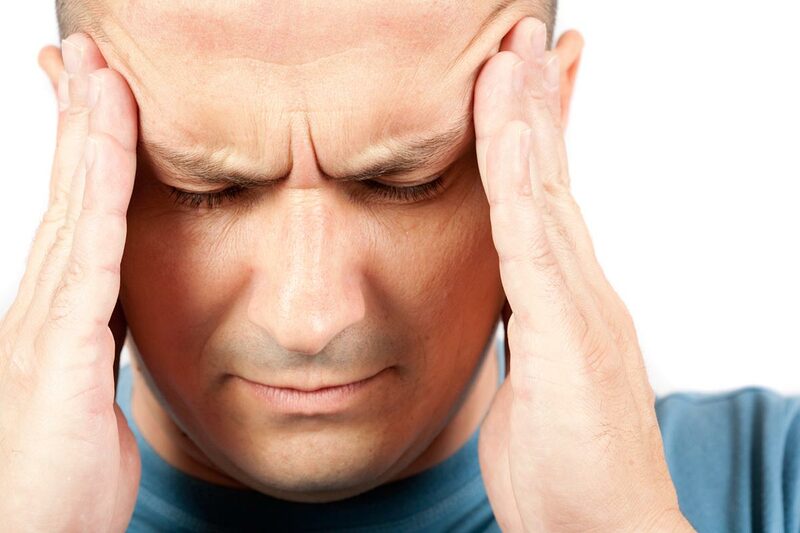 If the car accident causes a hard blow to the head or body, you may have suffered a concussion. Common symptoms include headache, dizziness, loss of memory and concentration, changes in mood, blurry vision, difficulty sleeping and others. Concussions can be serious and should be diagnosed and treated as soon as possible. Matt Willens, a Chicago injury attorney, discusses how to identify signs and symptoms of a concussion. One of the most important steps to recovery are rest and limiting the activities that require mental strain and concentration. The patient should let their brain rest and recover from the injury. One should return to normal activities only when the doctor approves. If you have been in a car accident, and you experience pain or abnormal symptoms, you should seek immediate medical help. It is also important to note that symptoms of a neck injury may not be immediately evident, and may appear hours or days later. Remember, early medical intervention can make recovery easier. You should also seek legal help from a competent car accident lawyer, who can ensure that you are adequately compensated for your injuries. 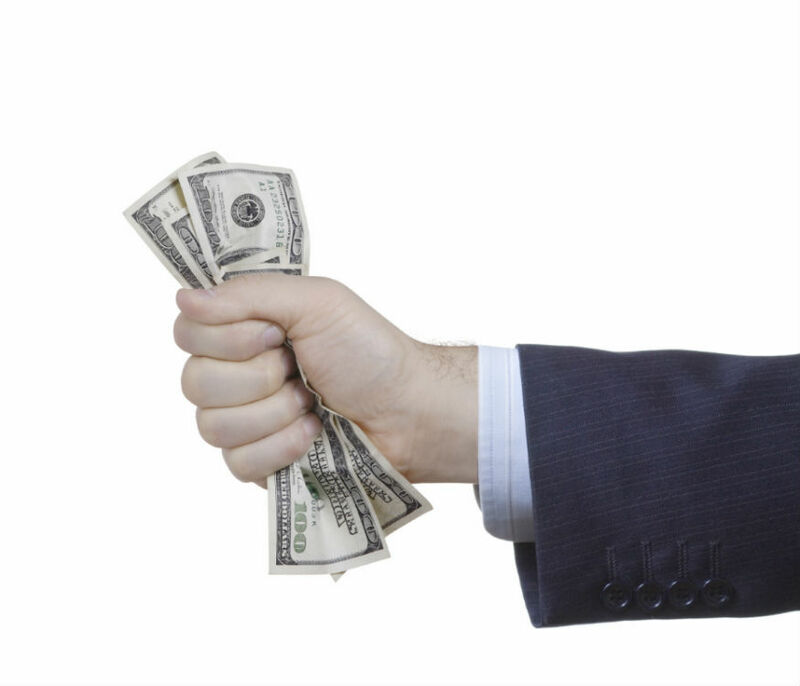 Give our experienced attorneys a call today at (314) 361-4242 for a free case evaluation.